Let's get some APH discussion up in here. Favorite countries, pairings, strips, etc. Or whatever comes to mind, dear. It's time for the world meeting! Are you ready? And, how is this Canada you speak of? Ni Hao! It's Chugoku -aru! Ice cream and a fresh pack of cigs is all he needs. It's Cuba~! 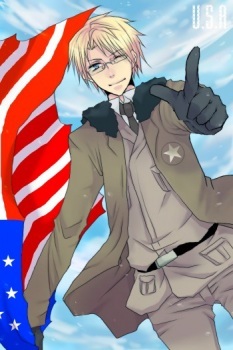 Well why don't you check out Estonia~? What's his name again? Oh yeah, ICELAND~! The father of America who just can't seem to let the past go. He doesn't hold his alcohol very well, and don't even get him started on fairies! 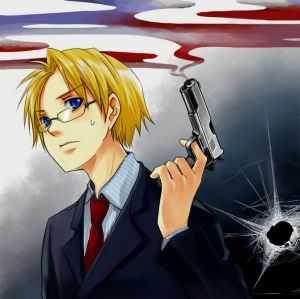 It's England~! Now what would life be without pasta~? It's N. Italy! Watch out Aniki! Korea's here for you~! He, is like, totally, like, to the max, realy awesome, like ,seriously. 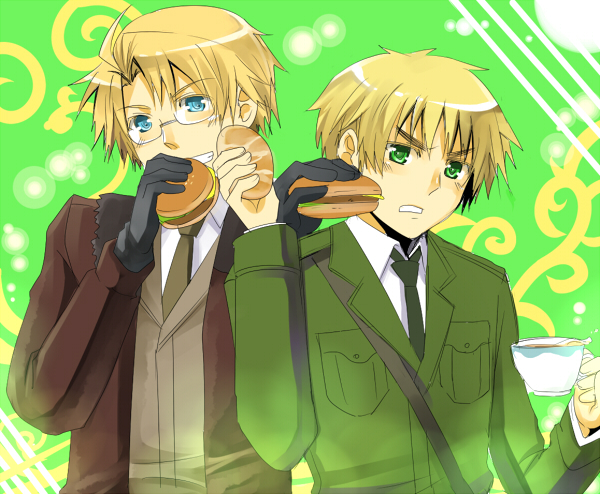 This is like, so Poland~! The proud brother of Germany and the only person in this world who can really claim e is AWESOME. 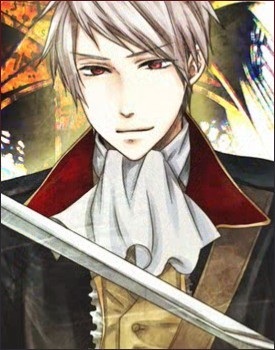 It's Prussia everyone~! BOUNO TOMATO! AMORE~! AMORE~! It's S. Italy~! EAAAAI~! 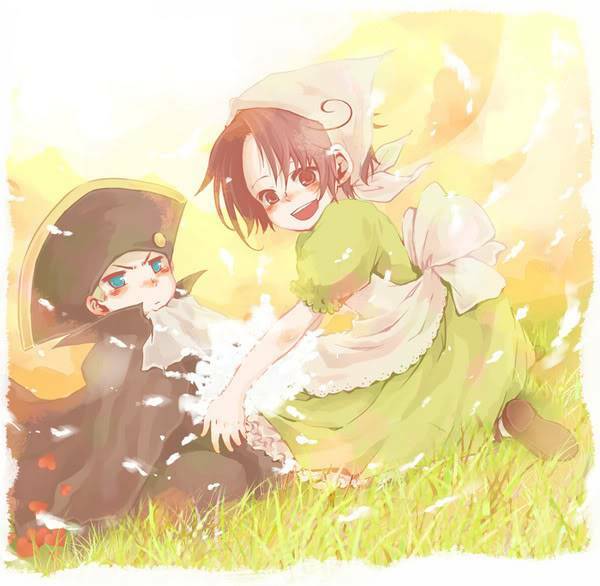 It's Russia~! HEELP MEE~! He may not be a country now! But just you wait! The Holy Roman Empire said he would come back....but will he? 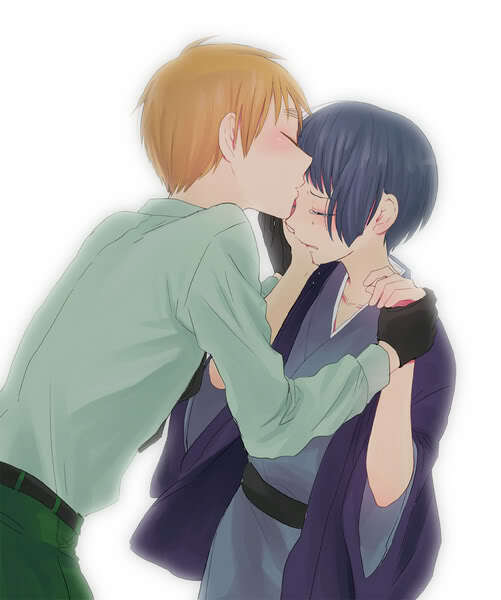 But they are such a great couple~! EVENTUALLY, EVERYONE WILL BECOME ONE WIT RUSSIA, RIIIIIIGHT~? What a nice picture! Which country is it? You know you want them too! Curse you, Shuuka! I want those figurines sooo badly! I need more money, though. I had a friend buy them for me in Japan....so they didn't cost too much. They are free and just as cute! YES! Someone is a fan UsxUK! I knew they exsisted. And World is Mine (or whatever the song was) England is awesome. 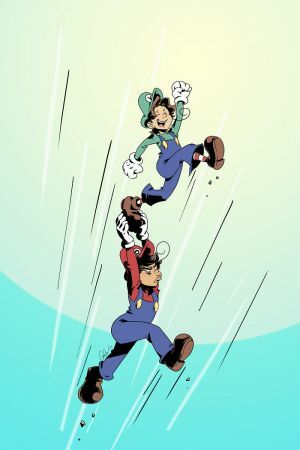 I also love the Italy Bros. But who would be Princess Peach? I STarted watching a few weeks ago got up to episode 4 and I've practicly watched it all in one day is there a 2nd/3rs season? I read on wiki there was. Yep, there's a second season that's already been completed, and the third season has just started airing. Yep, the series is now up to 52 episodes, not including the third season.